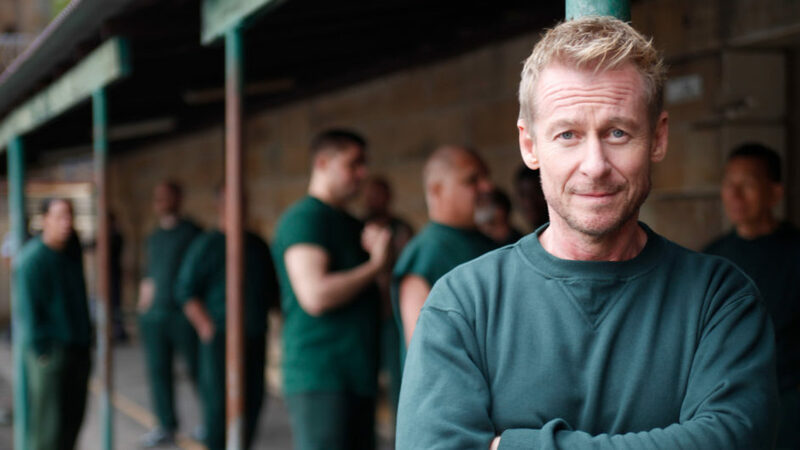 In Series 3 of the hit Australian comedy-drama, smart but self-destructive lawyer Cleaver Greene (Richard Roxburgh, Moulin Rouge!, Van Helsing) languishes in prison on manslaughter charges. After serving several months surrounded by old enemies, fellow lawyer Scarlet (Danielle Cormack, Wentworth) wins his appeal hearing. Cleaver is overjoyed to be released, but soon finds that things have changed since he went inside—Scarlet has opened her own practice, his best friend faces a startling diagnosis, and his already bad reputation has been seriously damaged. Not even criminals want to be represented by Cleaver, until a corruption scandal involving casino mogul Tikki Wendon (Geneviève Lemon, Top of the Lake) and former Attorney General Cal McGregor (Damien Garvey, Jack Irish) yields Cleaver new clients. Guest stars in this “smart, cheeky, and funny legal series” (Newcastle Herald, Australia) include Magda Szubanski (Kath & Kim), John Noble (The Lord of the Rings: The Return of the King), Robyn Nevin (The Matrix films), and Cate Blanchett (Elizabeth, Blue Jasmine).